The April Bookshelf | Damian Trasler's Secret Blog - Do Not Read! Trotting off on a road trip to San Diego for the first half of April put quite a dent in my reading. Since we were packing all five of us and our gear into the one car, it seemed unwise to take up too much space with reading material. Lucky for me I have a kindle. I’ve been reading this collection of stories on and off for a while now. Not because I couldn’t get into it, but because there’s SO MUCH in it. The first few tales are short stories, but before long the content is padded with entire novels – I really enjoyed re-reading Conan-Doyle’s “The Lost World” and experiencing “John Carter and the Princess of Mars” for the first time. As with most of the collections I’ve read, not all of the stories were to my taste, which isn’t surprising. 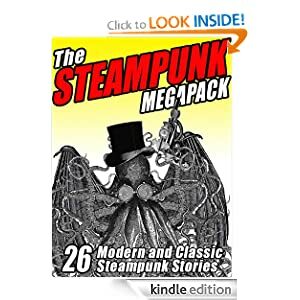 What was surprising and a bit annoying was that very few of the stories were genuine Steampunk. Though the term itself is only a loose classification, I really feel there does need to be an “alternate universe” feel to the setting. The basic idea of Steampunk is that modern technology, like electrical devices and gasoline-powered vehicles were not developed along the same lines, and that Steam Power achieved most of the same results. In addition, there’s usually more than a touch of Victoriana about the mannerism and the dress code, if not the time zone. The majority of these stories were based in the right era and thus had the language, but hit none of the other checkpoints. Value for money, but not the product it’s claiming to be. 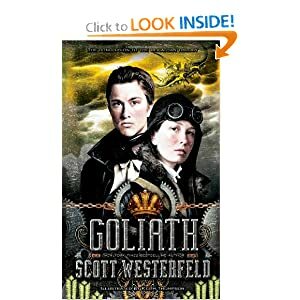 I mentioned the first of Westerfeld’s “Animalistic Steampunk” trilogy last month, and this month I tracked down the next two in the series. 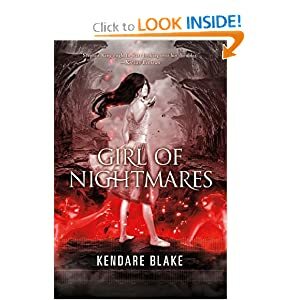 I really enjoyed these books – partially for the plucky female lead, and partially for the excellently real, yet fantastic world they’re set in. I also give Scott credit for stopping World War One in his world. Good job, that man. Picked entirely because of the beautiful artwork on the cover, I found this was at least the second or third in a series. The story goes that a mystic group imbued a knife with the power to release the unquiet dead – to “kill” ghosts. Now, in the modern day, the wielder of the knife lives in America, and only “kills” the “bad” ghosts, plus he’s fallen in love with a dead girl, and wants to know if the knife can be used to rescue her from hell. Now, aside from the other practical issues here, what kind of mystic group goes to all that trouble then leaves their mystic warriors to their own devices for TWO GENERATIONS? Were they twiddling their mystic thumbs all this time? I rushed back to the library to hurriedly NOT book out the other books in the series. When Eldest Weasel bought herself this book for her birthday, I was intrigued to note that it had Douglas Adams’ name on the cover. DA wrote three Doctor Who episodes for the Tom Baker era Doctor, but the third one was not one of his favourites, and was never completed due to strike action at the BBC. Now the scripts from that story, his notes and the knowledge of the books Douglas wrote later have been brought together to create this novel. It was very good, even though I spent a lot of time tutting and saying “Hitch hiker….Dirk Gently…Dirk Gently…Huh…” as I recognised bits and pieces here and there. 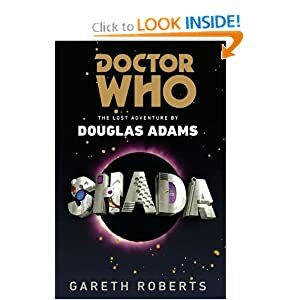 Well worth the read if you are a fan of Adams, Doctor Who, Dirk Gently or all three. 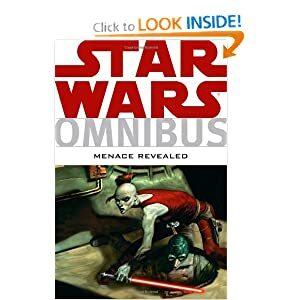 I couldn’t resist adding such a thick collection of Star Wars comics to my library list when I found out they were gathered together in one volume. This bunch includes a couple of tales about Jango Fett and Zam Wesell which changes my view of their working relationship as portrayed in “Episode 2” and a couple more about Aurra Sing, the mysterious Jedi Hunter. The final few were simply advertisements for toys, being reprints of the short comics that came free with the vehicles and figures on sale, but I enjoyed the first stories enough to make the loan worthwhile. There are some cracking authors in this anniversary series. 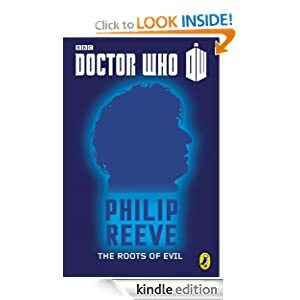 I’ve been a fan of Phillip Reeve since picking up “Mortal Engines” on a whim and reading the whole series thereafter. Now THAT’s a series begging to be a movie AND a computer game. I would pay good money to fly the Jenny Hanniver from Traction City to the Air Market… But that ‘s NOT what this book’s about. This is an adventure of the fourth Doctor, traveling with the wonderfully savage Leela and discovering an entire floating world made from a single, enormous tree. 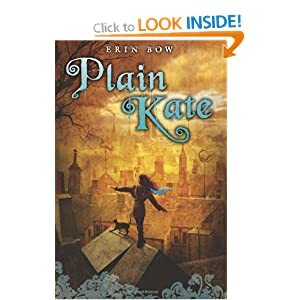 When I began reading “Plain Kate” I really felt like I had stumbled across a good old fashioned children’s story. The world was recognisable, but old, the characters were simple, but believable and there was a touch of magic. Things got dark quickly, however, and I raced on through the book, waiting for the tide to turn and Kate’s life to improve. I don’t want to spoil the ending, so I’ll say it’s definitely worth the read. It’ll strain the heartstrings of even the toughest reader, and I would hesitate before offering it to any of the Weasels, since they all have such soft hearts. Mrs Dim is working through it now, and “enjoying” it. I’ve seen a brilliant map that someone has created, showing many of the lands from fiction as if they shared the same world: Middle Earth, Westeros, Narnia, Panem… I was thinking there should be a similar thing to show the many bunches of renegade kids with super-powers running about the place. This book doesn’t have much new to say on the subject of being a kid with superpowers, but it was an engaging read and I found myself flying through the book to see if the villains get their comeuppance at the end. Rather than answer that question, I’ll just say there’s a second book in the series…. 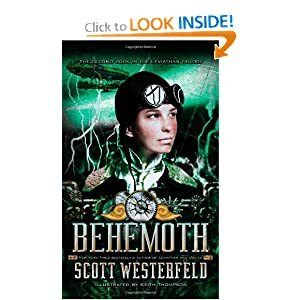 I have to be honest, I picked this one up, assuming it to be another steampunk detective piece, but it’s not – it’s a period detective piece. If you’re a fan of San Francisco, or the 1890’s, or of books that feature cameos by Sherlock Holmes, then this may well be a book for you. Or maybe you just like central characters that say “Bah!” a lot. Sadly, I don’t fit into any of those catagories, and I also have a peculiar need for the title of a book to bear some relation to the content of the book. 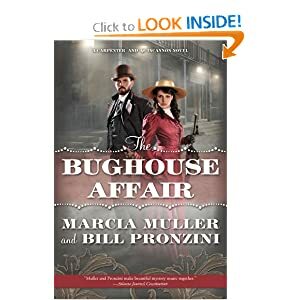 This book is entitled “The Bughouse Affair” and deals with burglaries, pickpocketing and Sherlock Holmes. NOT elementary. 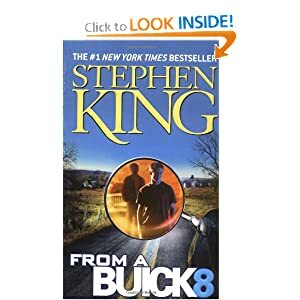 I’ve been a King fan for years, but it’s been a long time since I’ve read this particular book. It’s an interesting story, particularly if you’ve worked your way through the rest of the King canon, because what the book is about is a piece of a much larger story, yet you don’t NEED to know that other story to appreciate this one. Troop D are keeping an old Buick in a shed, and it has a dangerous and strange history. When the son of a trooper who was killed in a roadside accident begins to ask questions about the shed, it’s time to tell the strange story and lay the ghosts to rest. 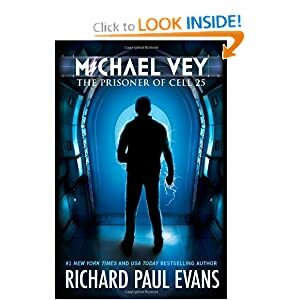 Apologies for linking all these books to Amazon.com, and not having the techno-savvy to allow the link from the picture to show the inside of the books. I know some of my reviews are harsh, both here and last month, but these are the books that I stuck with to the end. They may not, in some cases, have made my favourite list, but they were engaging enough to hold my attention. There are books not mentioned here because I didn’t finish them. And, of course, the other book I’ve been reading a lot in the last month is my own : The Great Canadian Adventure . I’ve been putting this account of our first year in Canada together for the last couple of years, but a concerted effort this month has produced the kindle edition, complete with colour photographs and hyperlinks. I certainly haven’t seen another kindle book like it. Let me know what you think of it. This entry was posted in Book reading, Writing and tagged Books, conan doyle, Doctor Who, Phillip Reeve, Star Wars, Steampunk, Stephen King. Bookmark the permalink. We like you have our own version, we are still waiting (have been for several years) to come to Canada and hope our adventure will be in Ontario. Is your book available in print if not any chance it will be would love to read it. Thanks for commenting, and do let me know how you get on.